What Facebook Ad Type is Right for my Small Business? When you go to create your first Facebook Ad, you may too get shocked on the amount options that you have. We have made probably hundreds of Facebook Ads yet we still can be shocked at the amount of options you have, so I think it is time we put together a better explanation for you to understand which one your small business could use and see the best results from! As we all know, the first step to having a successful business it to have a brand, then to make people aware of that brand! 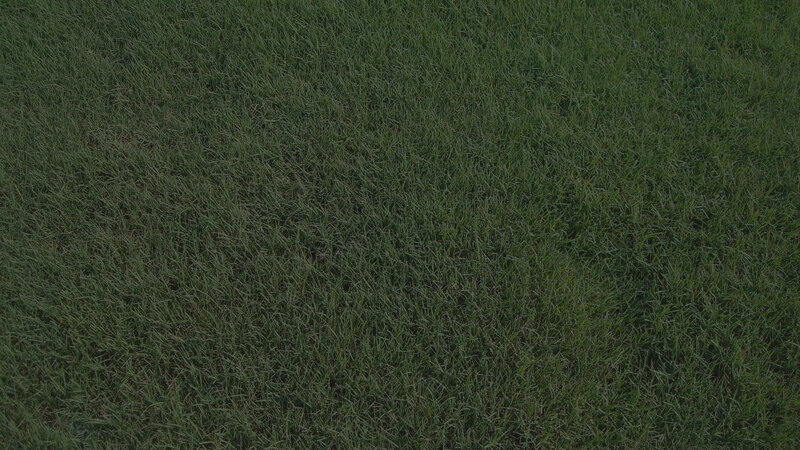 A brand awareness ad is intended to bring awareness of what you do, what you offer and what people can expect to get out of being apart of your “community.” Also, these ads have the option to add a Call to Action button on your ad, such as contact us, earn more, sign up, watch more, apply now, or even book now. This type of ad truly offers the ability to do anything you could want! This ad is a great way to reach people who are likely to pay attention to what your ad says and potentially act upon a call-to-action. Content Options: Facebook/Instagram Photo, Facebook/Instagram Video, Facebook/Instagram Carousel, or Facebook Canvas. 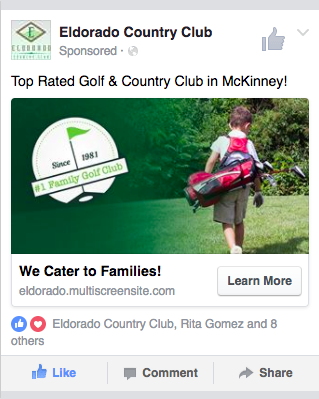 A Facebook Ad with the goal to “reach more” is similar to brand awareness, but is showing the ad to a larger audience. This is a good type of ad if you have a variety of ideal customers and aren’t able to narrow it down to one specified audience. If you are new to Facebook or a new business in general and are just looking to reach the maximum amount of people possible, this is a great way to go. Once you have gained some customer awareness, you now may want to begin bringing people to a specific section of your website, this is when traffic ads come into play. They look similar to a brand awareness or reach ad type, but should be used to drive traffic to a landing page, important section on your website, or any other content that you would want to bring attention towards. Boosting posts and Facebook Ads under most circumstances are totally different. 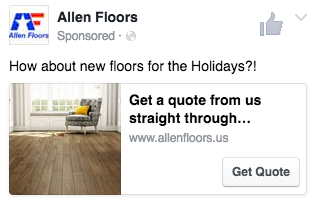 Facebook Ads are intended to be used for lead generation or increasing traffic (online and/or in-store). 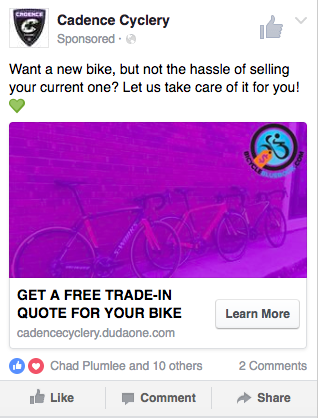 The engagement type of a Facebook Ad is in a way the same as boosting a post. This type of ad is used when you want to reach more people for one of your posts to gain reactions, comments, shares, or likes on it. You aren’t linking the content to your website or using a call-to-action on it, simply showing it to people who may engage with it. Content Options: Facebook/Instagram Photo, Facebook Video, Facebook Text, or Facebook Canvas. Exactly like it sounds, this is a simple ad to simply encourage someone to install your app. You can create these ads for a mobile and/or a desktop app, and when you register your app with Facebook, you are able to set it as a CPA (cost per action) versus the standard CPC (cost per click). This means you only pay when someone installs your app from the Facebook Ad. Again, you can change the call-to-action form the standard “Install Now” to something that may be better suited for you, such as use app, book now, download, or even play game. There are also many other options. This one is kind of like the engagement type of ad, but will show to people who you want to share a story with. Videos ads should be offering behind-the-scenes footage, product launches, or a customers testimony/story – ultimately raising awareness of your brand by using a more creative piece of content that shows who you are and what to expect. To have a faster loading time and offer an easier way for your customers to sign up, lead generation ads have a form that you can customize to gain leads from. 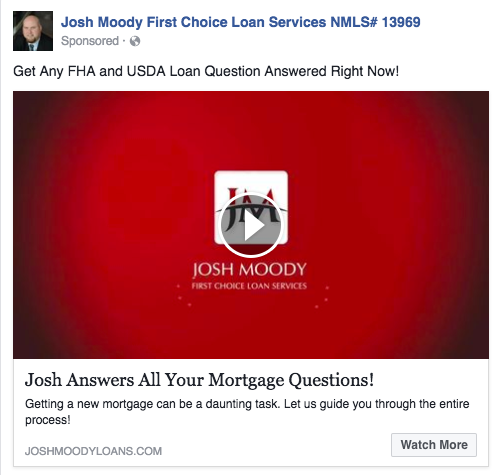 These types of ads make it so your customer doesn’t have to leave Facebook and go to another website where a landing page is waiting for them. Again you are able to create a call-to-action button on it, which is highly recommended so that anyone who sees it knows exactly what to expect when they click on it. If you are looking to have an ad optimized to get people to make a specific action on your website, the website conversions ad type is a great way to create content that will help drive that traffic. You are able to add a call-to-action button but are also encouraged to install a conversion-tracking pixel on your website so you can accurately measure the results of your ad. Pixels are just a simple piece of code that you paste into your websites header so Facebook can track the results of your ad. If you have created a product catalog on your Facebook, this is a great way for you to promote those products within Facebook and help increase sales from people who are likely to purchase them. Product catalogs can be a great way to increase online sales and even gain many new customers by offering an easy way to sell new or old products where people are spending their time! If you haven’t created your Facebook product catalog, learn how to get started here! If you are a physical store and would like to increase foot traffic, this type of ad is a localized ad that you can use for each location by using one single ad template. 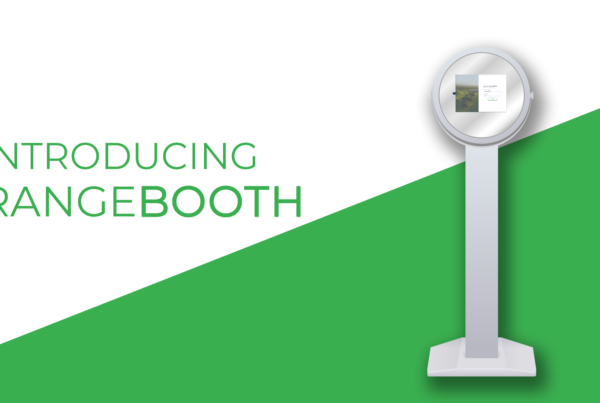 This makes it easy to advertise multiple locations without having to create multiple ads! If you are ready to tell more people about your business and gain more customers, click here! 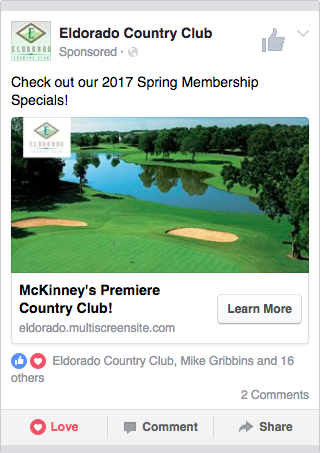 What type of Facebook Ads have you used? Let us know on Facebook!